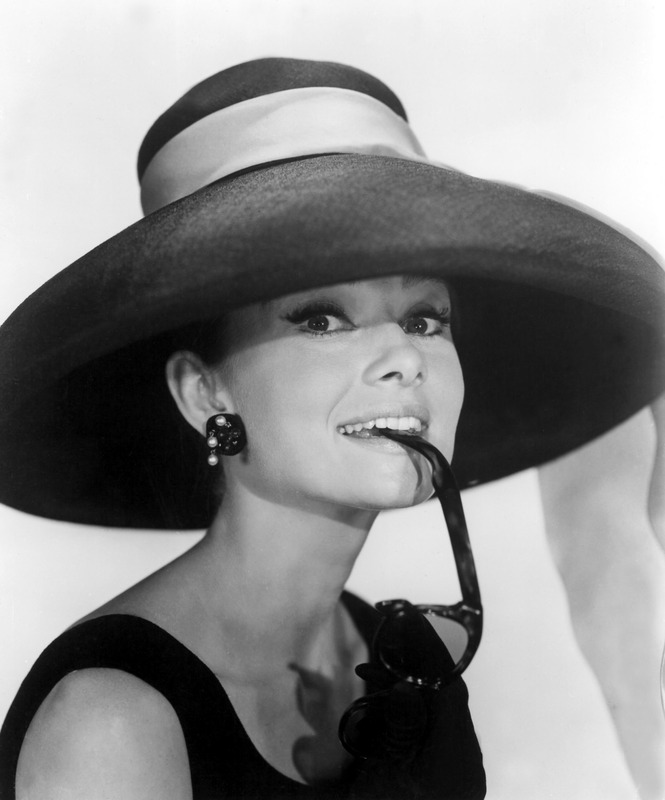 I have always been infatuated by the 50’s and 60’s and drawn to the elegance and style of Audrey. 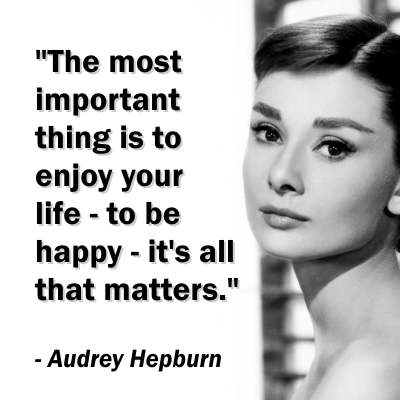 Her innocence and sophistication may not ooze from this country girl in jeans but if muses are the goddesses of inspiration, then Audrey Hepburn is mine. 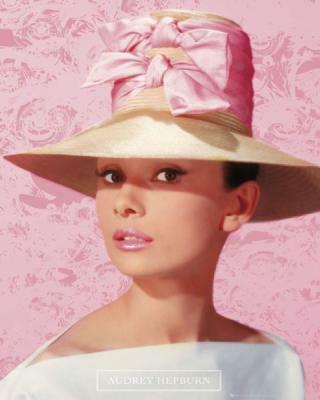 This year the Hats by Felicity collection sprinkles the aura of Audrey through materials, style and design. I find it so hard not to share the creations as they materialise but having accepted my second invitation to the runway of New York Fashion Week, I need to keep yet another collection under wraps. 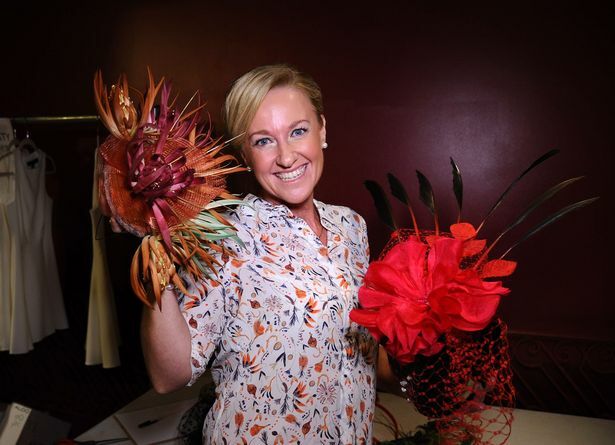 One thing I will share with you all though, is the special little treat soon to appear in each hat and headpiece that I create. 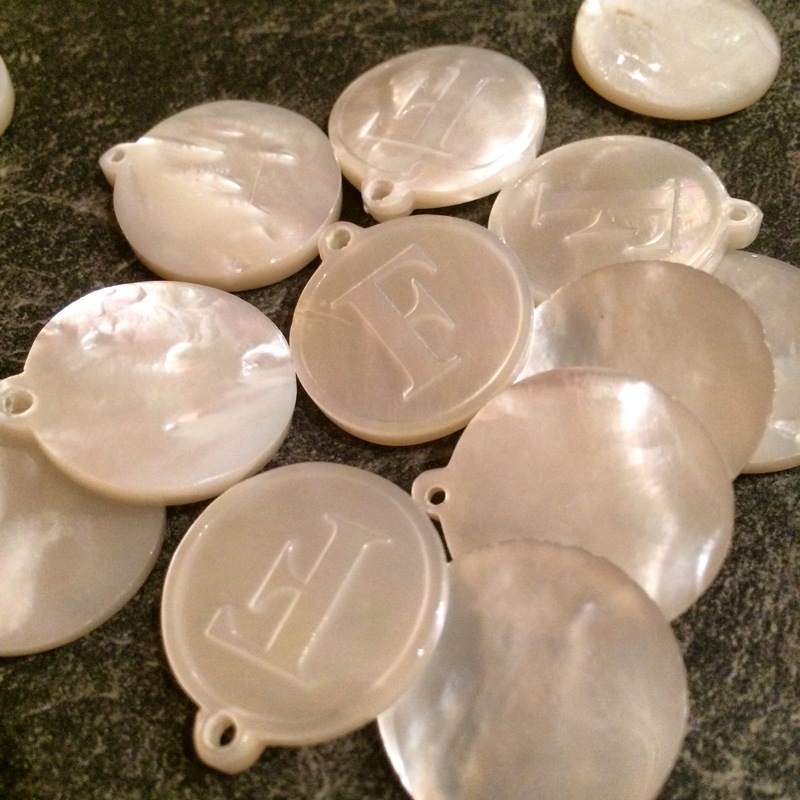 With the greatest of joy I introduce you to the new Hats by Felicity hat tag, a button made from mother of pearl. Broome’s pearling history began with the pearl button, so you can imagine how proud I am to share this with the world and to honour my home of 20 years in every piece that I create. The shell is Pinctada maxima, fished from the ocean bed of the 80 mile beach, south of Broome. Twenty years ago most of us in Broome worked in the pearling Industry. I lived and worked on a boat, on a pearl farm in the magnificent Buccaneer Archipelago. I worked for a family business and we farmed the magnificent pearl. 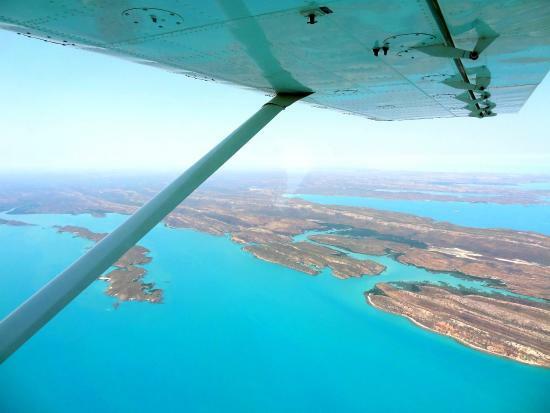 I flew to work on a sea plane and after 10 days on the boat returned to Broome to spend the hard earned cash in four quick days, before flying back out to sea. It’s what we all did! 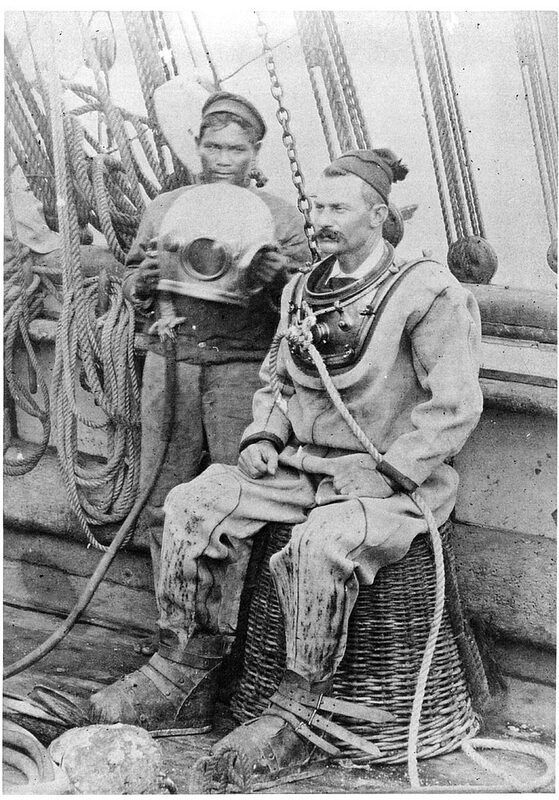 The pearling industry gets into your blood and the people you lived and worked with became yet another family, many of whom for me are still here in Broome. 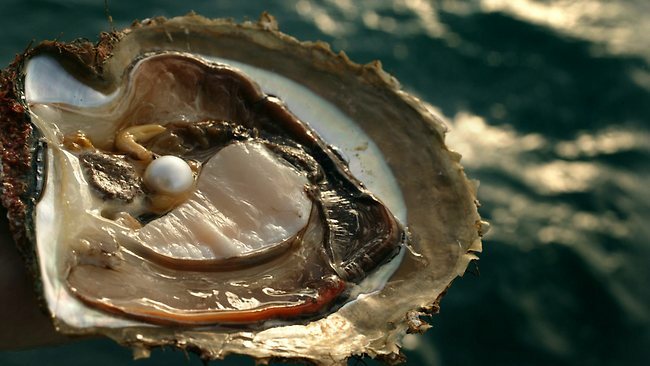 The Pinctada maxima oysters that we proudly farmed produce the biggest and most beautiful pearls in the world. A much, much smaller version of south sea pearl might appear in my creations at this year’s Hats by Felicity show, so keep a keen eye out amongst the feathers, for our lustrous gem. It seems only right that the next Hats by Felicity chapter should include Arno, so with great excitement I announce that Arno is designing as we speak, my NYFW dress for this year’s Spring Summer runway event. As for what I’ll be wearing? Well, that’s another secret under wraps; perhaps the inspiration will be a 1929 born cosmopolitan from the same homeland as Arno himself? I pinch myself that I’m heading back to fashion week. Already there’s not enough hours in the day and days in the week to achieve my long list of ‘to do’ but the excitement has set in and thats what its all about. This is my life at the moment and I’m waking up every day loving it! I’ve got another wonderful group of friends making the Big Apple trip this year to support me and I cant’ tell them how much this helps me along. I’m so blessed. A group of us have pitched in and rented a fabulous home that is walking distance from the show and would you believe, on the wall in my bedroom of this NYC home, sits perfectly a framed picture of none other than the Oscar winning Audrey herself. That’s what I call a sign.